Sir Peter Luff, the former Conservative MP for Mid Worcestershire and a former Defence Minister, has revealed that he has been diagnosed with Alzheimer’s. 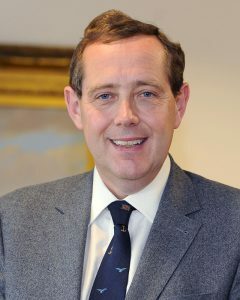 Luff served as the MP for Worcester from 1992 until 1997 and as the MP for Mid Worcestershire from 1997 until he stood down in 2015. Luff said that “life goes pretty much as normal and I’m prepared for a different future”, but he wanted to draw awareness to the illness. He added that it had taken a long time for a diagnosis to be reached and recommended that others with concerns should visit their GP.